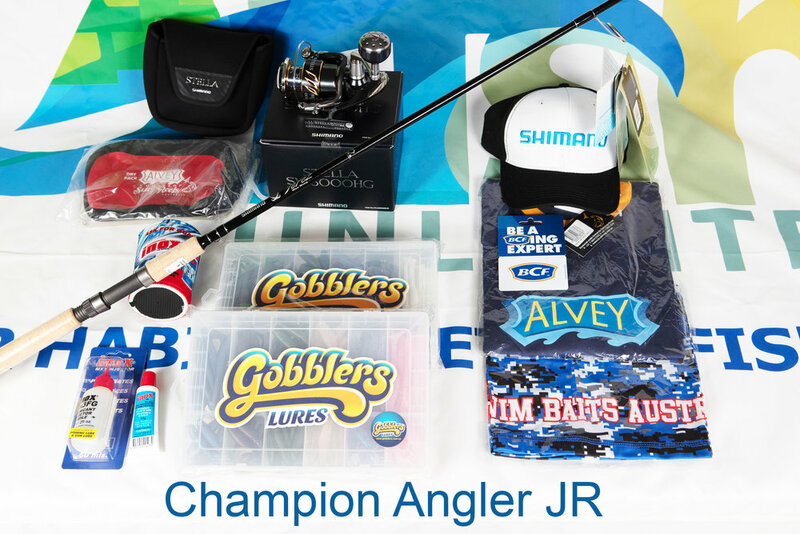 Welcome to the OzFish Unlimited Wynnum Fishing Classic. 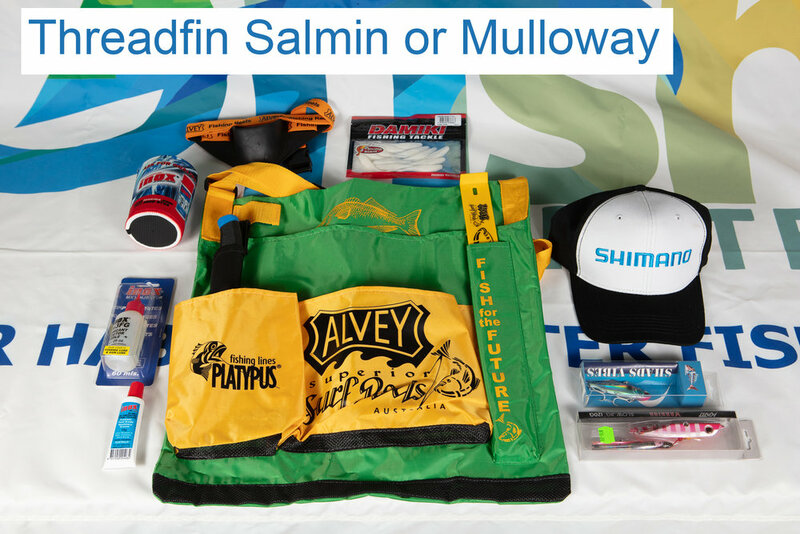 Proudly supported by BCF and Bluefin Boats. 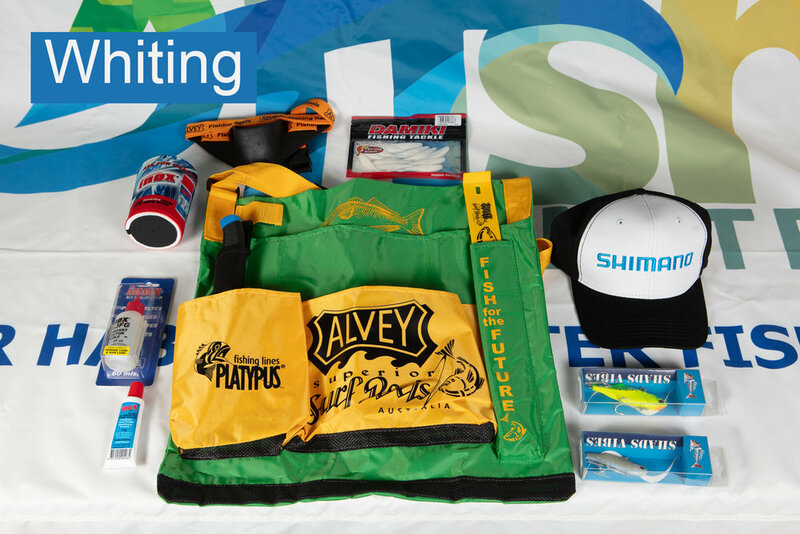 Want a chance to win a new boat as well help to improve fish numbers in Moreton Bay, then this event is for you! The inaugural OzFish Unlimited Wynnum Fishing Classic has been announced for 12-14 October 2018, with all proceeds going towards restoring shellfish reef levels in Moreton Bay. All money raised goes into the bay. WIN ONE OF 2 BOATS! This section shows only some of the prizes. There are many more to come. Please keep checking back as they are updated.